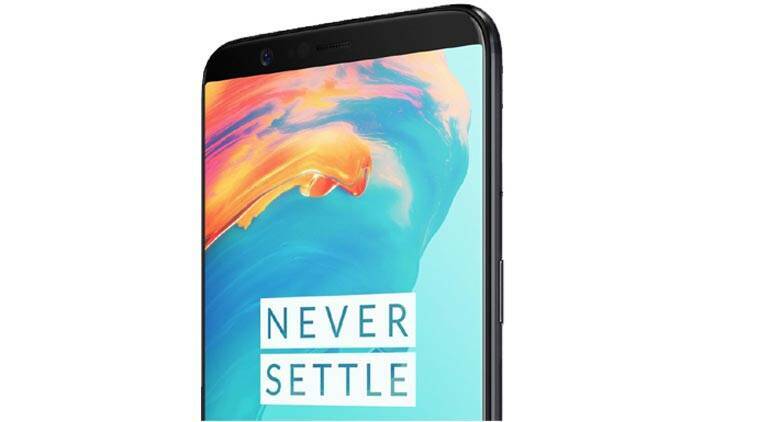 OnePlus 5T is set to be launched on November 16 at an event in Brooklyn, New York and will go for Amazon India pre-sale from 4:30 pm on November 21. This phone is the successor to the OnePlus 5. The biggest upgrade to the OnePlus 5T is the display, which is said to be a 6-inch FHD+ one with an 18:9 aspect ratio, and is set to run on Android 8.0 Oreo. The specifications are likely to remain unchanged from the OnePlus 5, which features a Snapdragon 835 processor, along with 6GB/8GB RAM, and 64GB/128GB storage. OnePlus 5T, just like OnePlus 5 will also offer a dual-camera setup, with two 20MP shooter. OnePlus 5T could see a price tag closer to Rs 40,000 given the phone will sport a newer display which is edge-to-edge with reduced bezels. The fingeprint scanner will be rear-mounted on this device, as the OnePlus.